So there’s now an exact time and date for the UK’s exit from the EU. And the Prime Minister says she won’t “tolerate” any attempt to block it. But Lord Kerr, the former diplomat who helped draft Article 50, says the withdrawal process is not irreversible. 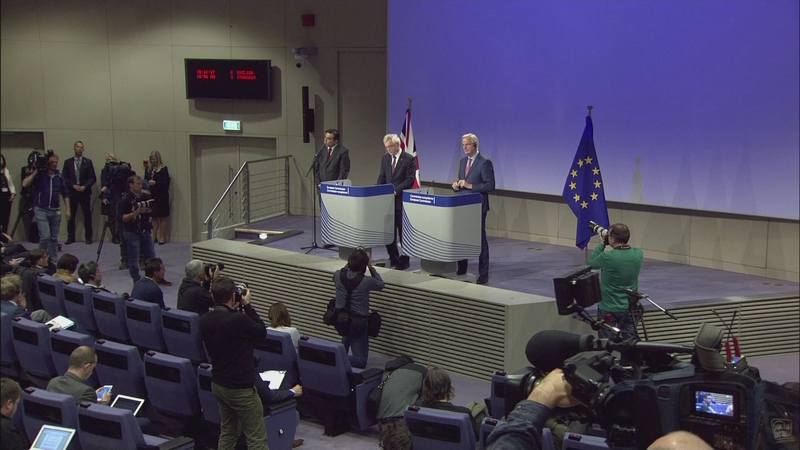 In Brussels, where the sixth round of talks have been taking place, the EU’s chief negotiator Michel Barnier added another ticking clock, saying the UK has just two weeks to offer clarifications or concessions over the key Brexit stumbling blocks.